Netflix does Roma a tremendous disservice by releasing it simultaneously to its own streaming service and theaters. Yes, I see that it officially was released in a highly “limited” way to theaters beforehand, but that does no good for people who live in such far-flung locations as San Diego. By releasing in that way, it very well assures that the only way realistically to watch it is at home. Which is a shame, because of all the films of 2018, Roma is the one that perhaps most of all needs to be seen on a big screen. There are many sweeping long shots with lots of small detail that are absolutely miniaturized on even a 4K 55″ set as mine is. Roma′s visual depth is one of its strongest features, despite being in black and white — this is a very cinematic film. But I can only go by my viewing experience, which was handicapped. That, and trailer perjury — there is no Pink Floyd in the movie — knocks Roma, as seen at home, down to as many as two pegs from where it might otherwise have been. One thing it does is reaffirm why I go to the movies. 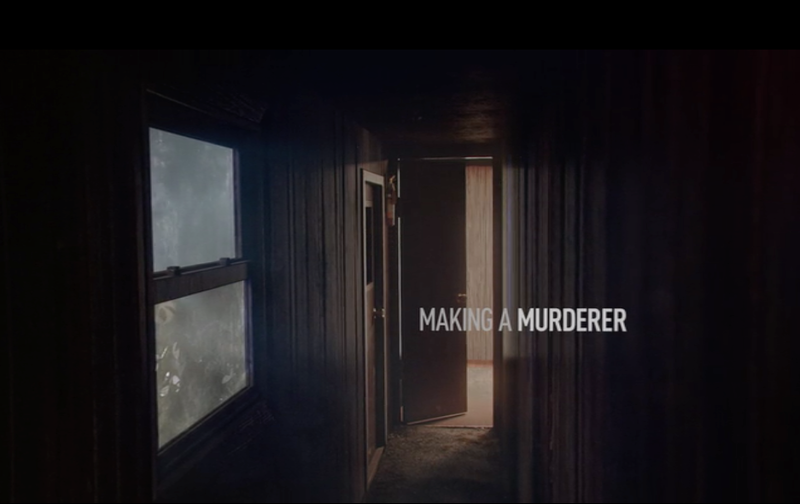 Almost exactly two years ago I wrote: “Making a Murderer on Netflix is a magnificently compelling, gut-wrenching, and heartbreaking series.” Part 2, released in October last year, doubles down on being among the most riveting television ever aired. And where Part 1 might have been shortened by a couple episodes, that is not at all the case in Part 2 — every minute is used to its full value. 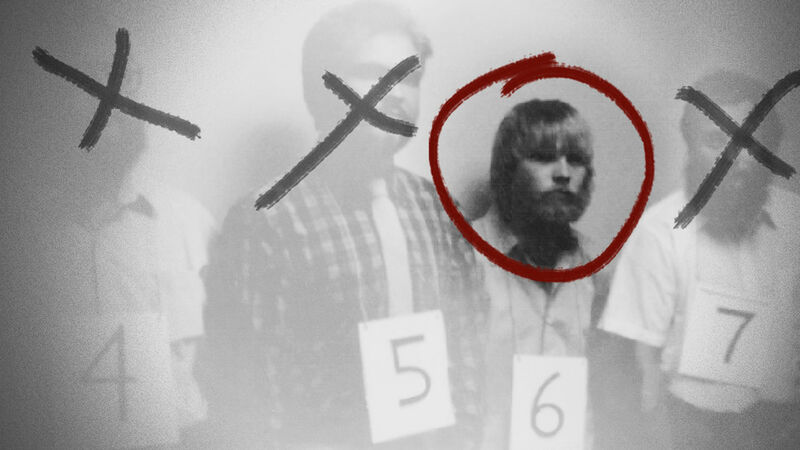 For fans of true crime, this is as good as it gets. SPOILER ALERT! — Referring back to my previous spoiler comments, I will add that the Avery case, in the absence of anything to contradict the evidence raised by Kathleen Zellner — is even more solidly, and clearly, on the side of his innocence. Zellner is in a different league than the original defense; we will see where she can take it. Does this mean a Part 3 is in the offing? So I never was able to produce a TV 2018 part 2 post as intended. Those items, including Roseanne without Roseanne, are hereby tabled for a future post. 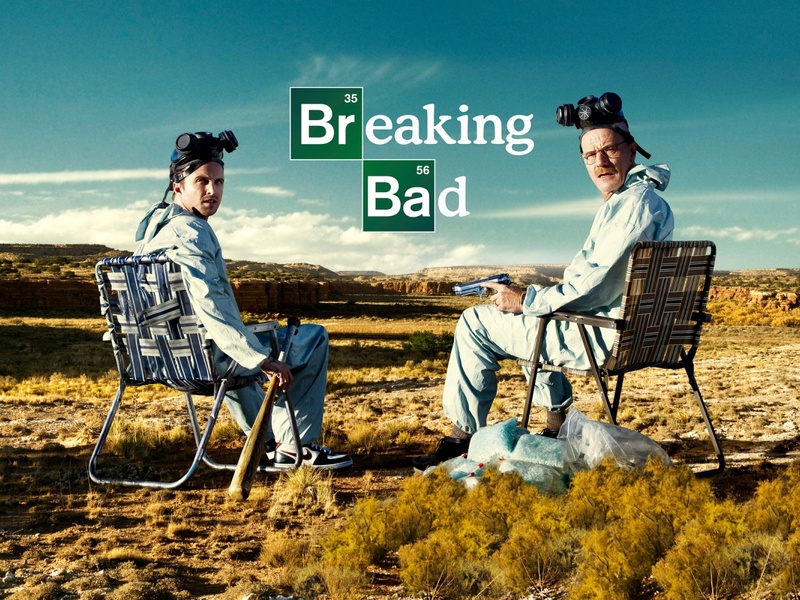 NOTE: As with my Breaking Bad post, NO SPOILERS will be found herein. 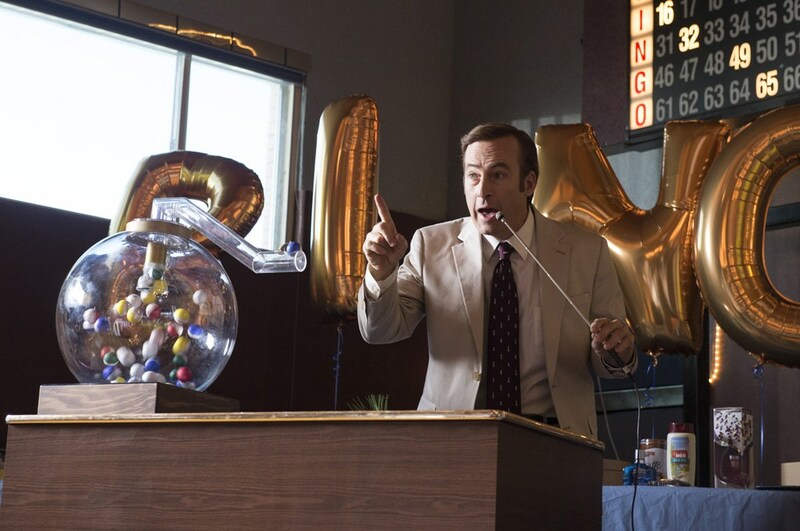 Better Call Saul might not be the best show ever aired, but that’s debatable. It must be the most purely entertaining. And though I indicated it was mere coincidence that Saul Goodman’s arrival on Breaking Bad heralded that series sweeping into the clip it would ride to the end, know now that it was more than coincidence. As a spin-off, Better Call Saul could not be more different than Breaking Bad. Except, possibly, in those scenes with Saul, Breaking Bad is completely devoid of humor. 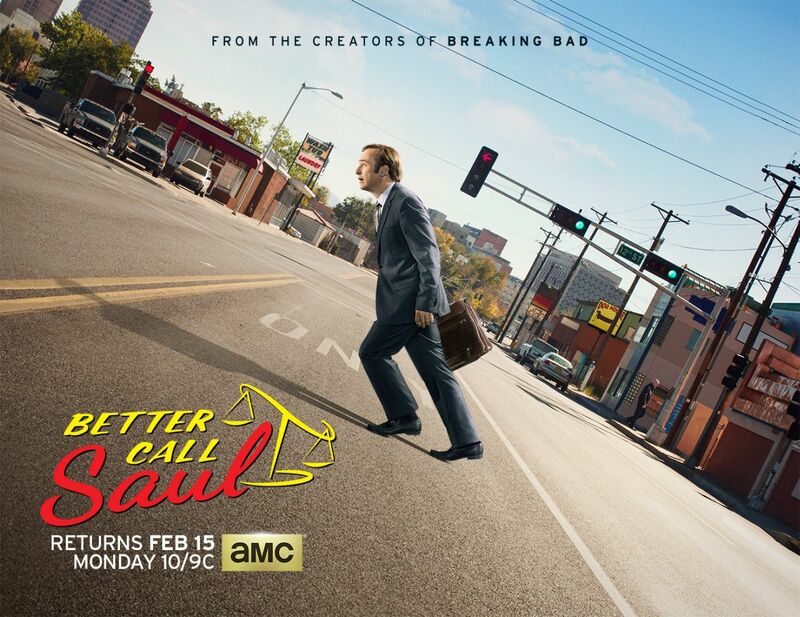 Better Call Saul, on the other hand, deftly folds equal measures of comedy and taut drama. Like its progenitor, Better Call Saul suffers from moments of incredulity — a Vince Gilligan trademark perhaps. An easy way the show could have greatly lessened this flaw: just throw out that first run-in with Tuco, and save him for later. It’s just one too many coincidences. Even so, this show is so fun that those few moments click by rapidly, and become even more inconsequential than in Breaking Bad. I only bring it up, really, as a point of comparison to Mad Men, which has no such instances. As a counter-balance, Better Call Saul offers one of the most realistic depictions of the work lawyers actually do that I have ever seen on TV or film. Name another show that features — time and again — the grunt-work of sifting through stacks of paper. That essential bane of actual attorneys is rarely if ever included in courtroom dramas. Oh and the relationships! Between Kim and her boss, between Jimmy and Chuck, between Jimmy and Kim… oh how I adore this show! Season 1 is available on Netflix, and if past is precedent, you’ll have to wait a week before the Season 3 premiere (i.e. another year) before Season 2 comes on board. On that note: Vince Gilligan appeared on celebrity Jeopardy!, and was asked why there were not more episodes. The answer was that the network would love more, but he felt the quality would suffer. And he has a point — I think that’s another kink with Breaking Bad: things getting a little stretched out at times, something Better Call Saul never suffers from. 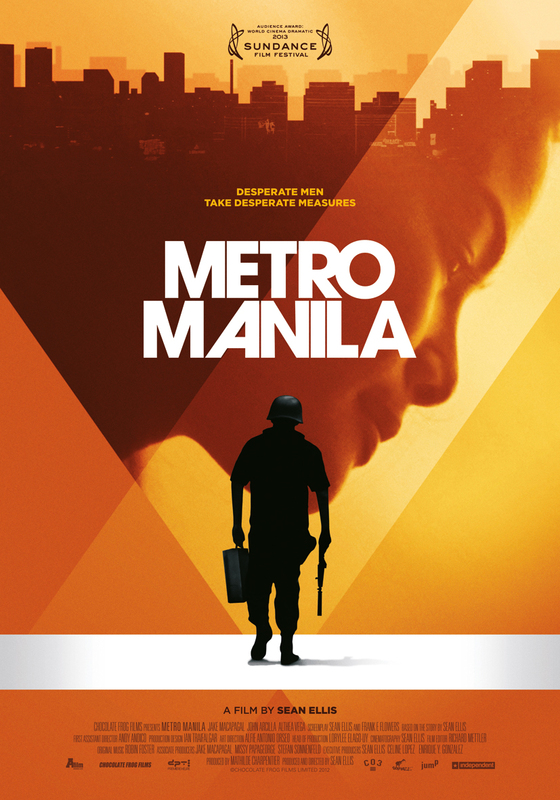 For some reason — maybe the poster artwork — I thought Metro Manila was going to be a highly stylized, slick action pic. But it’s hardly anything of the sort; rather, it is a brutal, straightforward depiction of a family attempting to survive abject poverty in a place where it is readily commonplace.